Marvel’s Agents of S.H.I.E.L.D. Deal with Aftershocks! When Marvel’s Agents of S.H.I.E.L.D. return on Tuesday, March 3rd, they will have to deal with the repercussions of blowing up an underground alien city – not to mention a bold new move by Hydra and a possible threat from within. Follow the jump to read ABC’s tag for the episode. Teaser: Season 2 of Marvel’s Agents of S.H.I.E.L.D.! 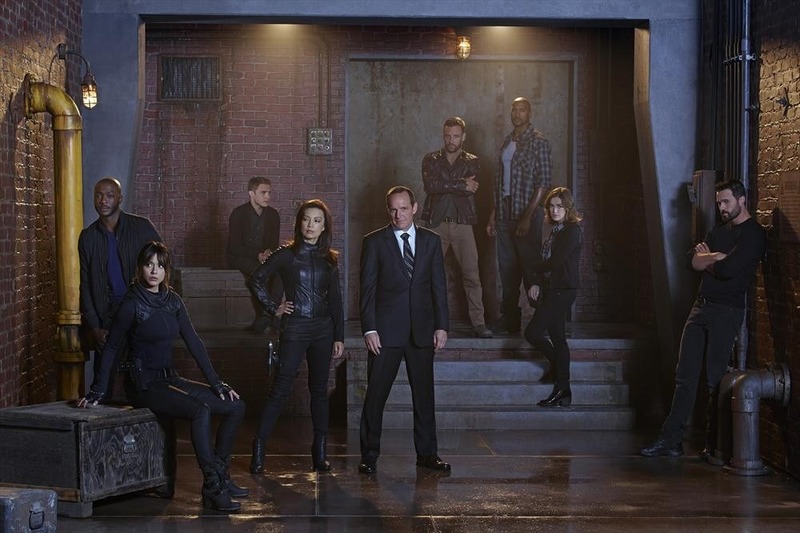 Season two of Marvel’s Agents of S.H.I.E.L.D. presents a problem that will probably be the core theme of the season: technically, after the rise and ultimate defeat of Hydra, S.H.I.E.L.D. may no longer exist – but its enemies are still out there. Director Phil Coulson and his team clearly have a lot of work ahead of them. Check out the new teaser for season two after the jump. Marvel’s Agents of S.H.I.E.L.D. returns on Tuesday, September 23 at its new time, 9/8C on ABC!